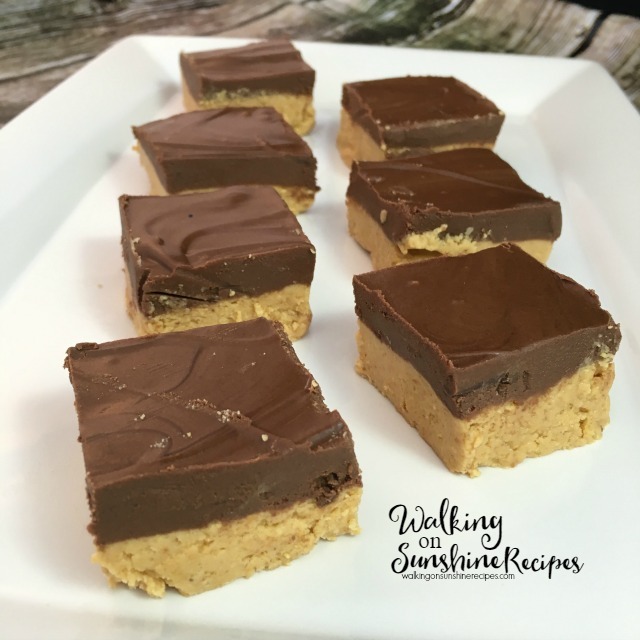 No Bake Homemade Peanut Butter Bars that taste just like the peanut butter cups you buy in the store. Really, they do! 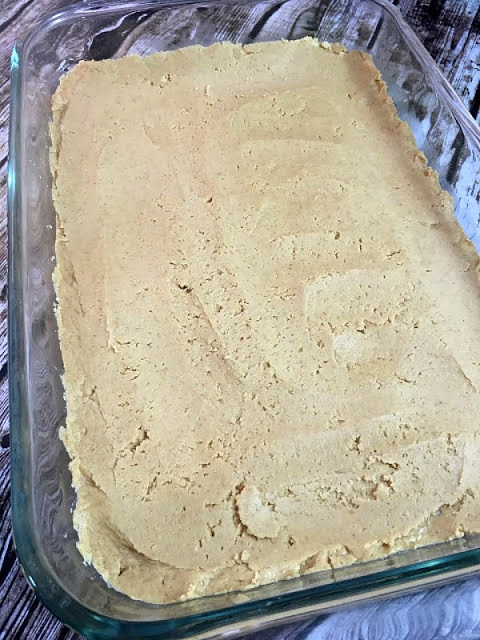 I found many recipes on Pinterest for making homemade peanut butter bars and even saw a few videos floating around Facebook showing how easy it was to make this no bake recipe. I finally broke down and made some for my husband and son last weekend as a special treat. What is your favorite candy? My family LOVES Reese’s Peanut Butter Cups. We have consumed a lot of peanut butter cups over the years. My husband and son love to enjoy them straight from the freezer most of the time. The only thing complicated about this recipe is you need to be patient. You have to wait for each layer to chill before continuing with the recipe. Here’s the first peanut butter layer ready for the refrigerator. Let it chill about an hour before adding the second layer. After about an hour of chilling, you can add the second final layer of the melted chocolate with peanut butter. Yes, more peanut butter! Then place them back in the refrigerator to chill another hour or so before slicing. The perfect treat to serve to your family of peanut butter lovers! Once the peanut butter bars are sliced, store them in an air tight container. I like to put waxed paper between the layers so they don’t stick. Depending on the time of year, you may need to store the peanut butter bars in the refrigerator. 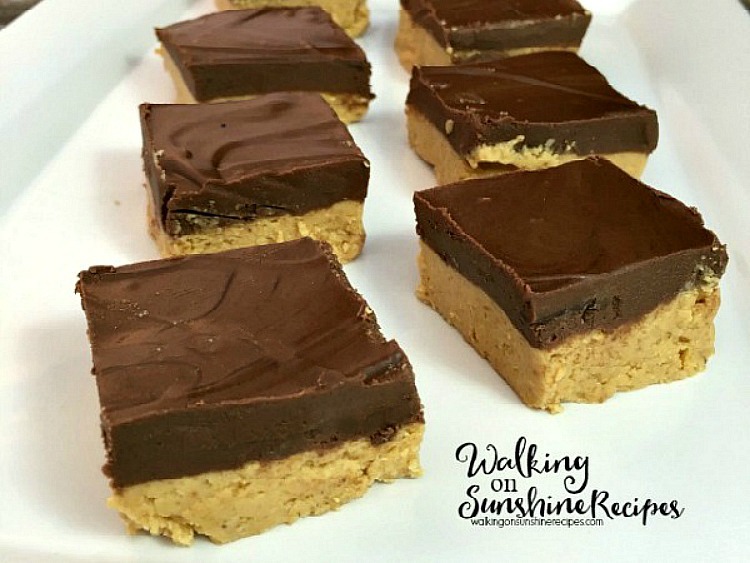 An easy and delicious no bake recipe for homemade peanut butter bars that taste just like the peanut butter cups you buy in the store. Really, they do! In a large bowl, mix together the ingredients for the peanut butter layer. 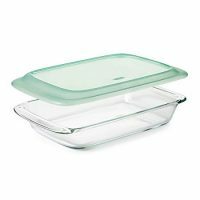 Press into a 13X9 inch baking pan. Place chocolate chips and peanut butter into a microwave-safe bowl. Microwave for one minute. Stir until melted and smooth. Repeat if necessary until all the chocolate chips are melted. Pour over the peanut butter layer. Chill for two hours or until firm. I like the combination of chocolate and peanut butter. Thanks for sharing your yummy recipe with us at Merry Monday! Thanks for sharing this recipe. 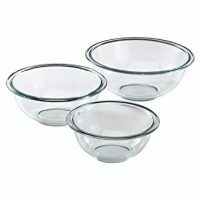 I have one that is similar but only makes an 8 by 8 pan – it doesn't have any peanut butter in the chocolate either. 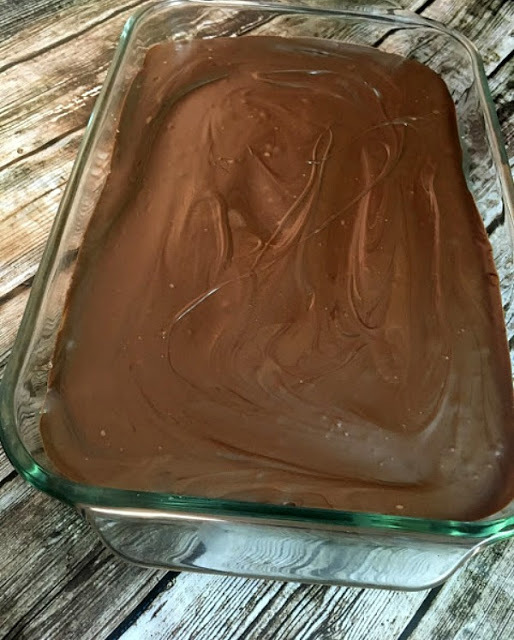 My kids love the recipe – I am looking forward to trying this on as it makes a bigger pan – pinned. What is the size of the bag of chocolate chips? I have a very large bag, somehow don’t think it will work…size always matters. You need 2 cups of chocolate chips. I will update the recipe card with that correct info. Thank you Karen. 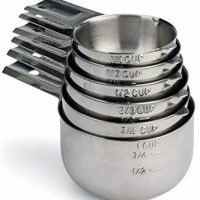 It says 2 cups in the recipe. I have an unhealthy obsession with Reese’s Peanut Butter Cups, so this recipe may be my undoing! 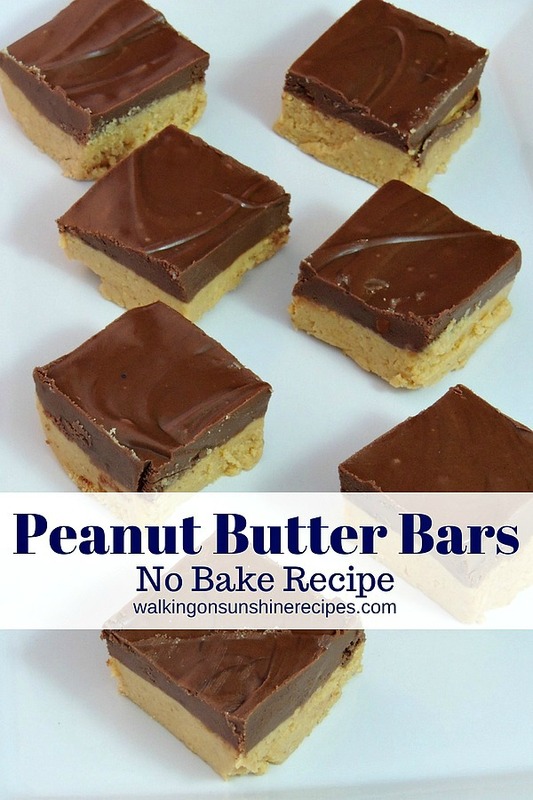 Especially since these homemade peanut butter bars are so easy to make! YUM. That sounds so yummy! I haven’t made peanut butter bars in so long but I do find the key is patience and letting those layers really cool off and harden together. Pinned. Yes, you’re right! Thanks for visiting! These look delicious!! Reese’s pb cups are a favorite candy around here, so I’m excited to try these. I love the idea of using peanut butter in the chocolate topping as well as the bottom. I imagine this makes the topping softer and more pliable. I’ve pinned this! Thank you so much for joining the Grace at Home party at Imparting Grace! I’m featuring you this week. Thank you for the feature Richella! These homemade peanut butter bars are so easy to make! YUM.